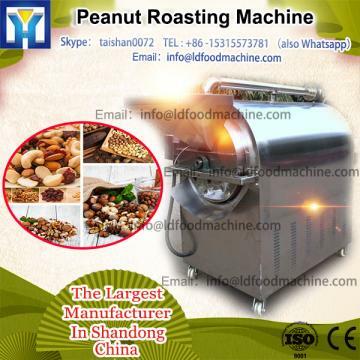 This is mainly used in roasting original peanut, coated peanut, etc. The whole machine is made of stainless steel,and its heating way is electric-fired or gas-fired. It is equipped with digital temperalure controller to control the temperature automatically even heating, to achieve the ideal roasting etfect. Welcome to contact with me anytime, my friend!